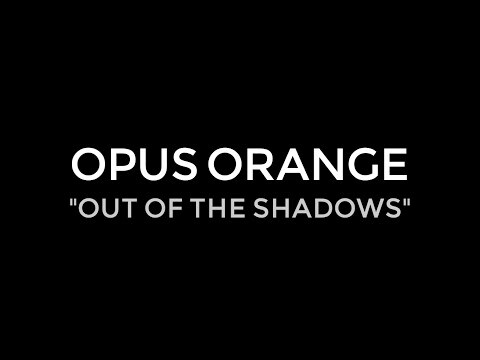 WATCH Emoto Music featured artist Opus Orange‘s live performance of Out Of The Shadows, created for NPR Music‘s Tiny Desk Contest. One mic, one camera, one take – filmed/recorded by Andy Alseri. Let’s get OO to perform live at Bob Boilen‘s Tiny Desk! Share and spread the OO love.